We recently moved into a new house, brought one of my old water softeners from my old house and I needed that to get installed. Called for an appointment, came the same day and took care of my issue and installed the water softener in a heart beat! Great customer service provided by Joe, made sure he took care of everything and not to mention, great pricing! J & K plumbing is the best plumbing company around!! They have great service and prices. My sink was leaking and gave them a call. They showed up the same day and fixed it quick. They definitely have the best prices around. 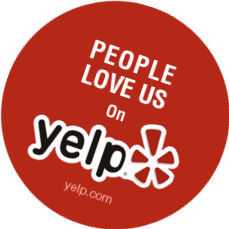 I definitely will use them again and recommend them to anyone. My business was in need of immediate plumbing service at 11:00 pm at night I called j&k they were here in less then 15 minutes . job was done successfully very experienced, friendly and reasonable in price I will definitely keep them in my contact for future thanx j&k team.